It’s not weird. Everything is better with bacon. 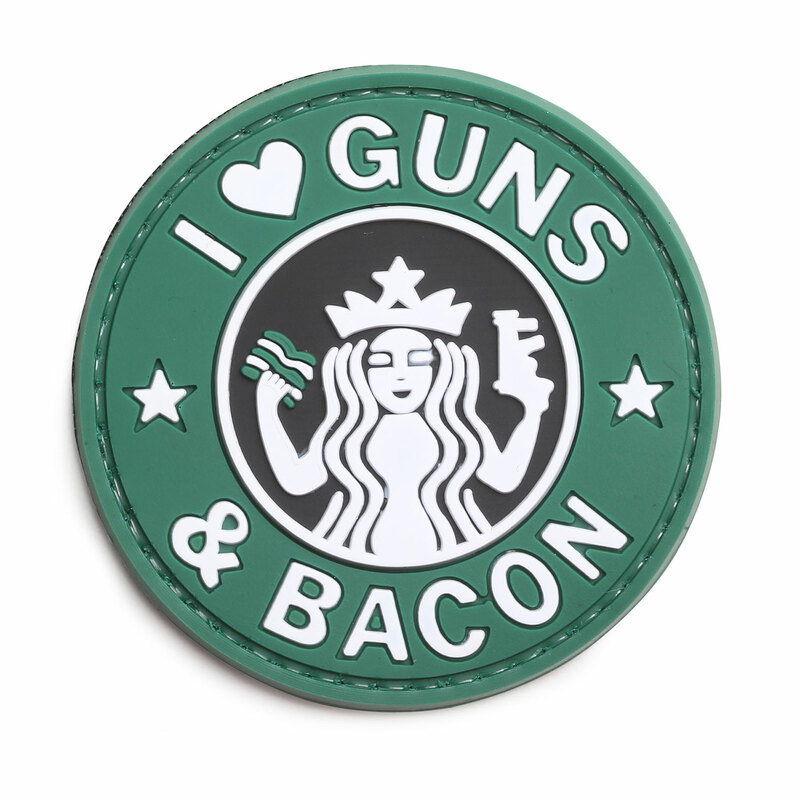 Proclaim your love for two of the best things ever with 5ive Star Gear’s “Guns and Bacon” Morale Patch.